I was born in Northern Italy and trained there as a dentist with the influence of the German school. I have come to understand that every nation, or even local area, comes with its own professional stereotypes, but not all of these are based on facts. 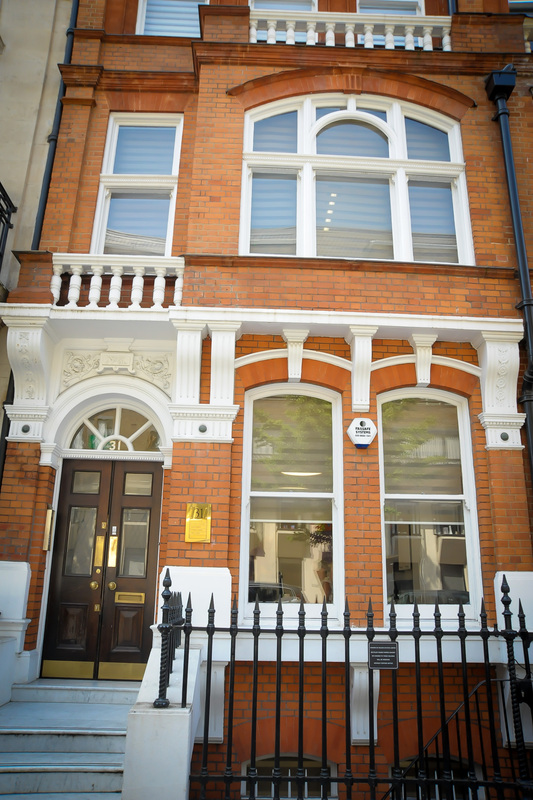 After fifteen years of practice in the City of London, last summer, together with a colleague, I moved into my new premises at 31, Harley Street, London, to set up a whole new practice. We wanted to invest in equipment that, when properly looked after and well maintained, would last for a number of years and offer consistency of performance. The two of us like to think we have a specific attention to detail and we both feel it is important to work in an environment that projects our personalities. In the world of mechanics and engineering we tend to believe that German technology will offer the best long-term quality. However, since moving to the UK in 2001 my experience of Japanese technology – in particular NSK Japanese craftsmanship and design – has been extremely rewarding. 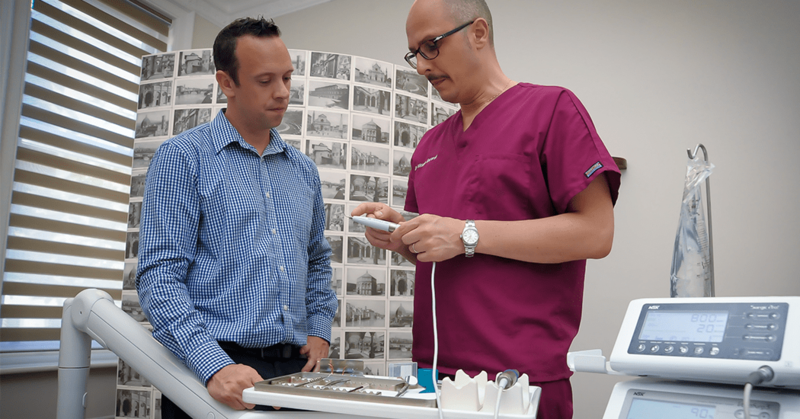 So when it came to planning and installing equipment in my new practice I decided to use Dental Style (based in Somerset) for the cabinetry, and selected A-Dec dental chairs fitted with NSK handpieces and surgical equipment. I’ve always been a massive fan of NSK; like many Japanese technology companies their engineering skills are exceptional and this results in products that offer reliability and durability in a highly cost-effective way. Previous articleMy patients come back time after time!